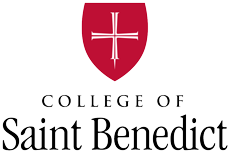 After a nine-year hiatus, the College of Saint Benedict basketball team earned a place in the 2018 NCAA Tournament. 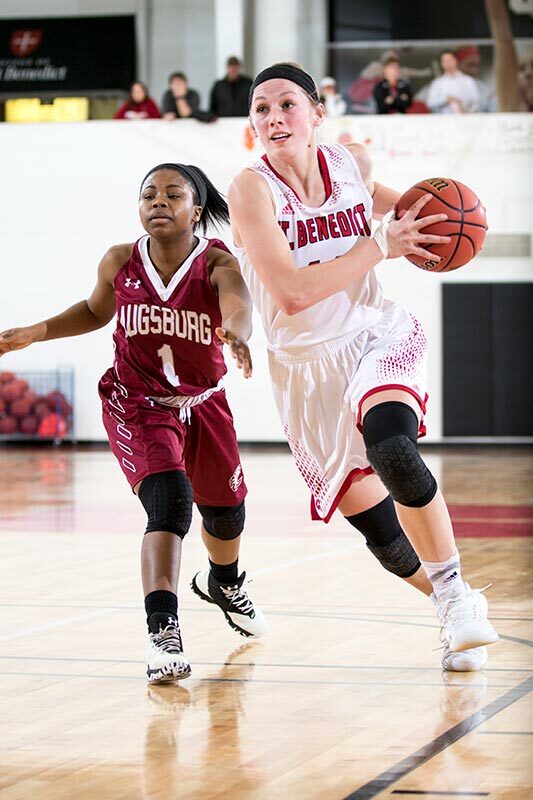 CSB, ranked 24th in Division III, fell 79-63 to 13th-ranked George Fox in CSB’s tournament debut. 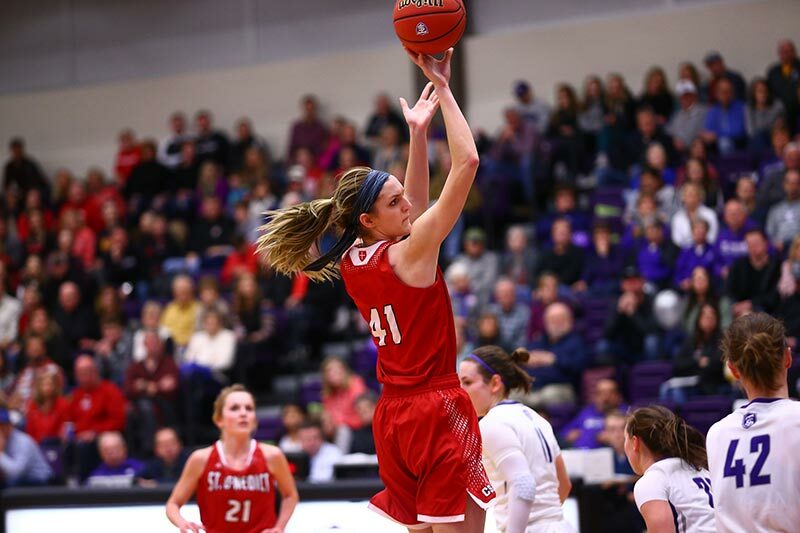 The loss closed out the best season in nearly a decade for CSB, which wrapped up the year 22-5 overall. 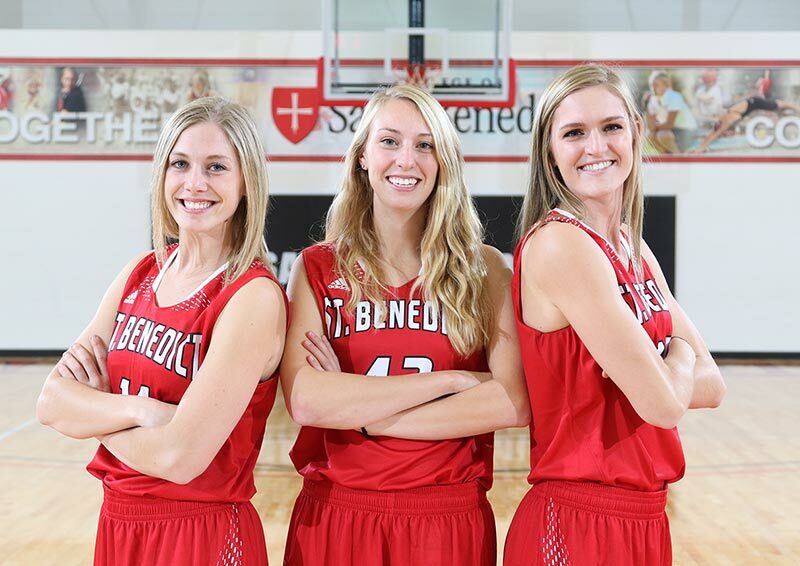 The game also marked the last game in a CSB uniform for the team’s three seniors: Niki Fokken, Chelsey Guetter and Kate Banovetz. Fokken and Guetter shared their thoughts in an emotional press conference after the game.